How come I can never find my keys? Why don't I sleep as well? Why do my friends keep repeating the same stories? What can I do to keep my brain sharp? Scientists know. 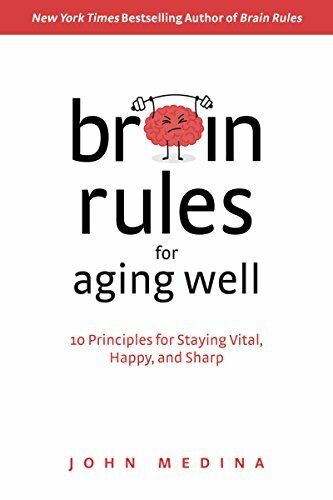 Your Aging Brain, by developmental molecular biologist Dr. John Medina, gives you the facts -- and the prescription to age well -- in his engaging signature style.